It's not high literature but it captured my fancy. 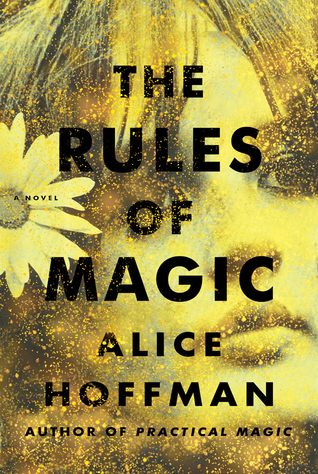 It's the prequel to Practical Magic which I'm going to re-read. I saw the Sandra Bullock/Nicole Kidman movie, but I don't recall Vincent. Hmmmm .... intrigued.